DIY Alarm Control Panel for Home Assistant Made with Pi Zero W #piday #raspberrypi @Raspberry_Pi « Adafruit Industries – Makers, hackers, artists, designers and engineers! 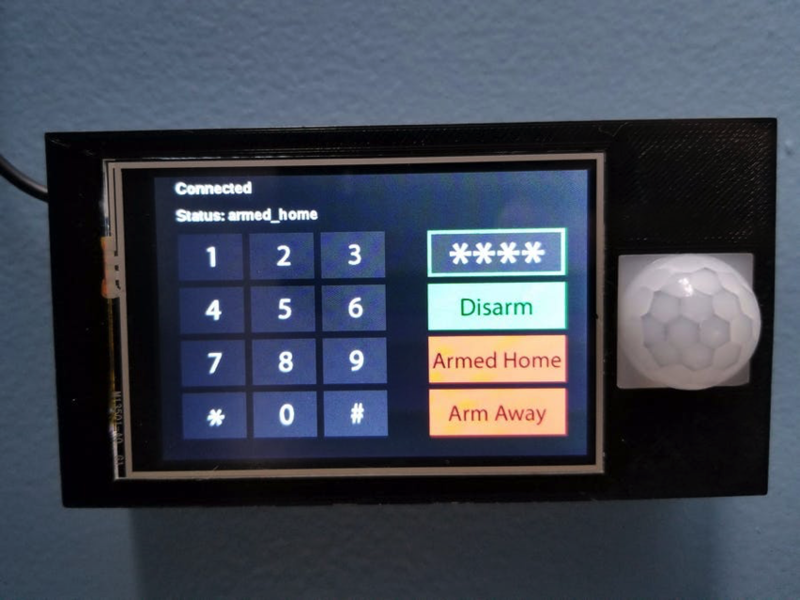 This project is a DIY touchscreen panel to arm/disarm Home Assistant’s alarm system. It’s powered by a Raspberry Pi, 3.5″ touchscreen display, a custom Python-based application, and MQTT. In my case, I have several Z-Wave door sensors on all of my exterior doors. If any door opens while the alarm is active, I receive instant push notifications on my phone and computers. Eventually I’ll be expanding this to include motion sensors and a siren. While this works fine, the only way to arm/disarm the device is through the web interface. The manual alarm unfortunately doesn’t have a single API interface we can use to send arm/disarm commands while also receiving instant state changes from HA. 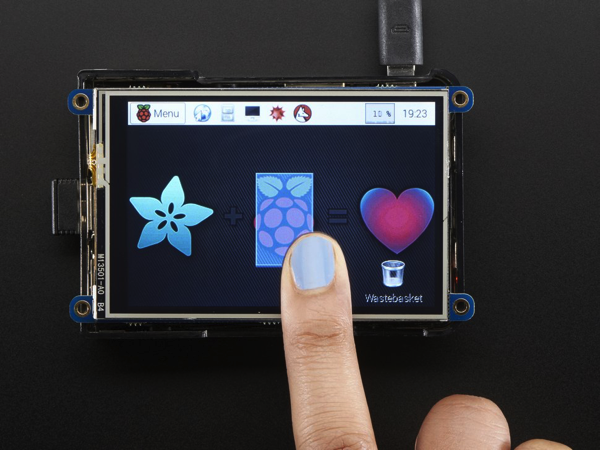 PiTFT Plus 480×320 3.5″ TFT+Touchscreen for Raspberry Pi: Is this not the cutest, little display for the Raspberry Pi? It features a 3.5″ display with 480×320 16-bit color pixels and a resistive touch overlay just like our popular original, but this one is engineered specifically to work with the newer “2×20 connector” Raspberry Pi’s. The plate uses the high speed SPI interface on the Pi and can use the mini display as a console, X window port, displaying images or video etc. Best of all it plugs right in on top! Read more.